LUXE City Guides are available globally through our distribution network. Please find our distributors contacts here below. If you can't find a distributor for your country, please contact us directly at sales@luxecityguides.com. Other countries - Please contact us direct at sales@luxecityguides.com. 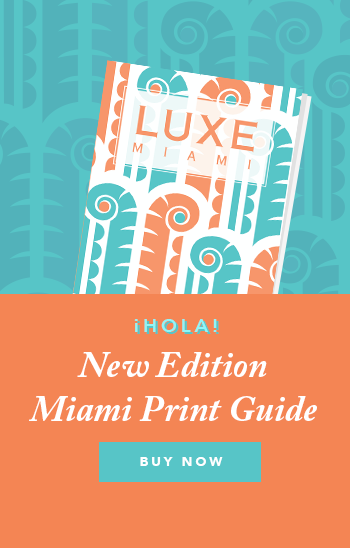 Looking for a LUXE print guide in a shop nearby? Please check our stockist list.